Let’s find out where to buy this! More locations are added, so make sure to check in on this map every once in a while! Barbier is a stylish beer suitable for every occasion. Barbier has been for sale since the 13th of May 2017 at the barbershop, the pub or in our webshop. 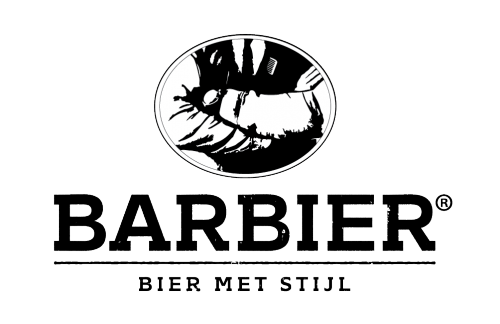 Barbier is brewn by Brewery Vermeersen, formerly known as Brewery De Halve Maan (since 1989), based in Hulst, The Netherlands. A new, fresh branding agency driven by the dreams of starting entrepreneurs. Websites, graphic and webdesign. For further information, visit their website. Biermetstijl.com aims for the best and most accurate website. We do not accept or claim any responsibility for inaccuracy or incorrectness on this website.